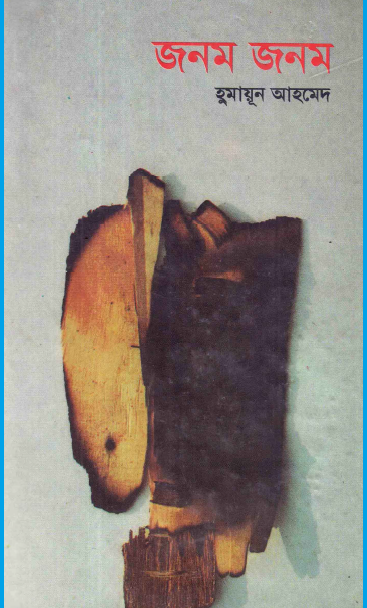 Jonom Jonom by Humayun Ahmed is a great romantic Bangla book by Humayun Ahmed. The story of this book is really awesome. If you read this story, you will find a family who is very poor. But the poorness does not stay a long time in their family. Hiro the elder boy of this family change the family poorness. Hiro marries a girl name Any who is very conscious about how to run a family well. Hiro marries that girl by love or they get together by love marriage. The main character of this story is a female whose name is Tanha and she has to face all problems because of responsibility. 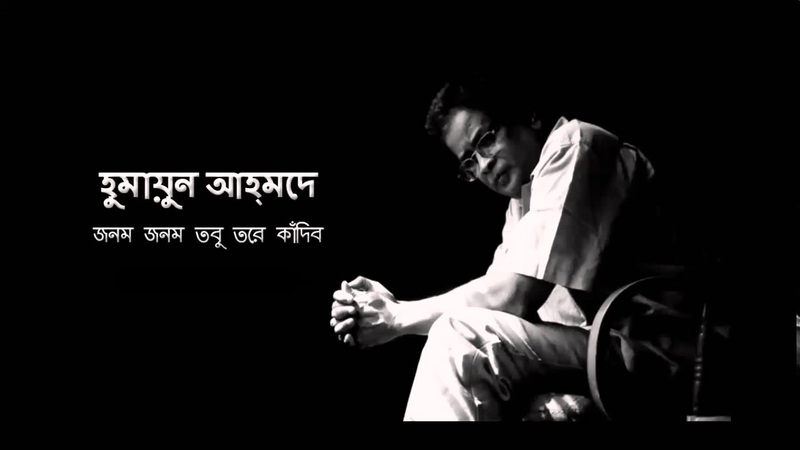 So, this Bangla book and Bangla romantic storybook are written by a great writer by Humayun Ahmed. He told that at first the name of this novel was Ratri but later he changed it as Jonom Jonom. So, if you read this book, I m sure that you will learn something that is very important for our family life. 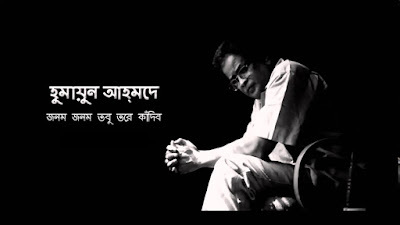 If you are interested in downloading the Bangla book named Jonom Jonom by Humayun Ahmed, You are required to click here!